Producer Stacey Mindich has announced that Dear Evan Hansen will open at the Noel Coward Theatre in Autumn 2019. The original Broadway creative team will reunite to stage this new production. 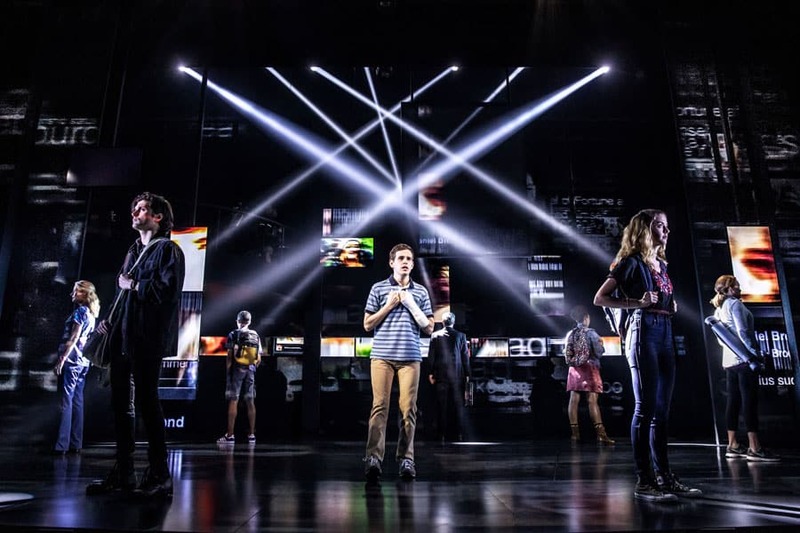 Dear Evan Hansen has also won the Drama League Award for Outstanding Musical Production and for the off-Broadway production, two Obie Awards, a Drama Desk Award, two Outer Critics Circle Awards and two Helen Hayes Awards. The Grammy Award-winning Original Broadway Cast Recording, produced by Atlantic Records, was released in February 2017, making an extraordinary debut on the Billboard 200 and entering the chart at #8 – the highest charting debut position for an original cast album since 1961.